Ashley Furniture Industries is sleeping with the fishes, or the legal equivalent. 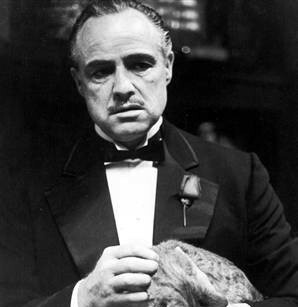 In a recent suit against the furniture company, the estate of Marlon Brando was awarded $356,000 on its claim of trademark infringement after Ashley Furniture used the “Brando” name on a line of furniture products. Matthew Karmel graduated from Rutgers University in 2009 and is currently a second year student at Fordham University School of Law. Matthew is the Notes and Articles Editor of the Fordham Sports Law Forum, a student-run group dedicated to bringing interesting sports law issues to the Fordham legal community. Any inquiries about the Fordham Sports Law Forum should be directed to fordhamsportslaw@gmail.com.